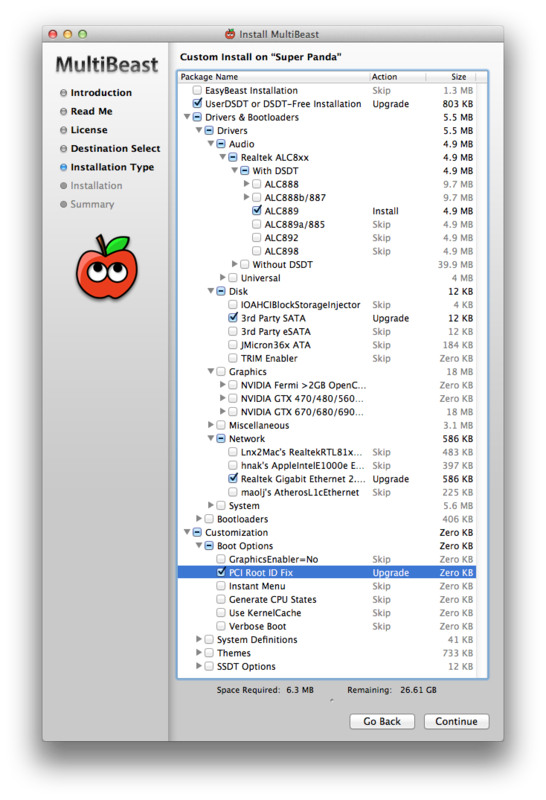 Finding the right Multibeast setup for your Hackintosh in Multibeast is always a very tricky process, which is prone to trial and error. However, if your PC uses a Gigabyte GA-P67A-D3-B3 motherboard, you can simply apply the Multibeast setup that I used for my own Hackintosh. This guide only covers how to setup your Hackintosh after you have installed Mac OS X. 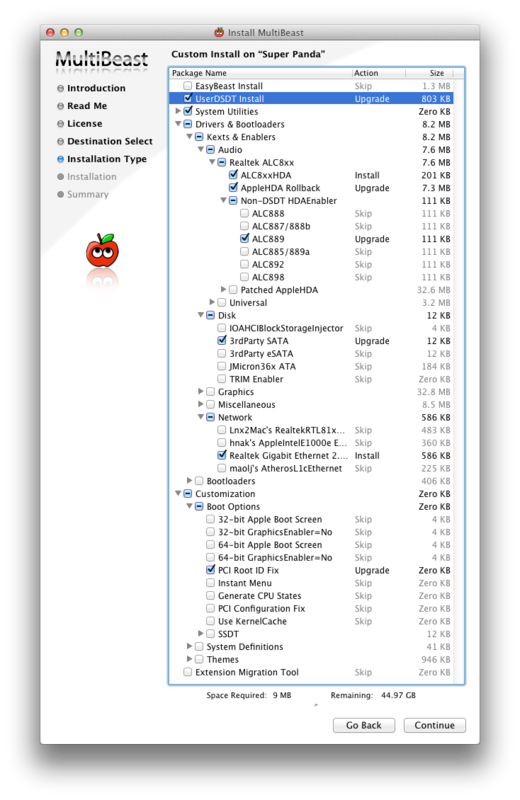 You can install Mac OS X on your PC by following any of our installation guides. 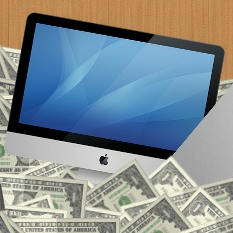 The following setup works for Mac OS X Snow Leopard, Lion, and Mountain Lion. Download Multibeast from tonymacx86 (you need to make an account on that site). There are three versions of Multibeast available-- the Mountain Lion edition, Lion edition, and the Snow Leopard edition. Choose based on what version of Mac OS X your Hackintosh is currently running. Then, go to the DSDT section and download the DSDT file for the BIOS version of your motherboard. 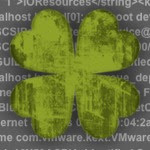 If you don't know your BIOS version, check out this post. 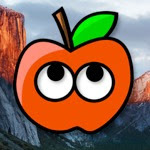 Since your Hackintosh probably won't have internet yet, you'll have to download all of these files on a separate computer, copy it onto a USB drive, and plug that USB drive into your Hackintosh. Rename the DSDT file to "DSDT.aml" (without the quotation marks) and place it on the desktop of Mac OS X. Then run Multibeast, and select the following options, which will enable booting OS X from your hard drive without assistance, ethernet, and sound. And that's all there is to it! You can now eject iBoot/Unibeast and boot into your functional copy of Mac OS X. If the Multibeast method isn't working for you, check out my backup method here (Snow Leopard only). The above Multibeast setup will give you an almost fully-functional system. Congratulations! The only thing that doesn't work is sleep mode and USB 3.0 (neither of which is a big loss in my case). However, since USB 3.0 doesn't function properly, the two USB 3.0 ports in the back of the motherboard do not work at all. Keep this in mind!